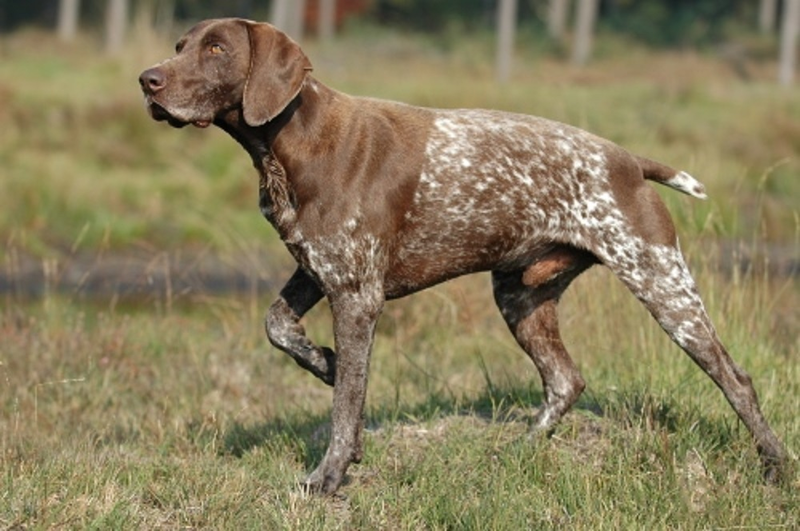 The history of the Pointer, like many breeds, is a reasonably debatable topic. Records of Pointers in England trace as far back as 1650. According to one source, the Pointer came to be in the 16th and 17th centuries, when pointing breeds, including the Spanish and Portuguese pointer, were brought from the European mainland to England. Through both history and anatomical evaluation, at least four breeds appear to have been instrumental in Pointer crosses: Greyhounds, Foxhounds, Bloodhounds, and Bull Terriers. Each of these were established breeds with unique qualities the Pointer could use to do its job. Pointers were brought to the United States, where the breed flourished in the abundant open hunting land. At that time (late 1800s), the Setter was considered to be the bird-hunting dog and pointers were not even permitted to compete in field trials with setters. 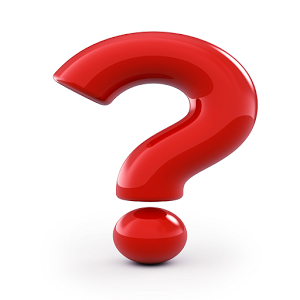 Around 1910, however, the Pointer began to beat the Setter at its own game. The Pointer has dominated the pointing breed field trials since then. (Fergus, 2002). One of the earliest dogs to exert influence on the breed in the US was a dog imported from England in 1876 - "Sensation". He is well known as the dog on the emblem of the Westminster Kennel Club. One modern American kennel, established in 1936, and known for breeding large quantities of Pointers, Elhew Kennels produced a popular and successful line of gun dogs. Elhew pointers were well-known competitors at field trials for several decades. In the southern United States, where the dog is so dominant it is often simply referred to as the "bird dog," Pointers are found in abundance. The bobwhite quail is the primary game bird there, and is considered classic English Pointer game, as the bobwhite will hold well for a pointing dog. Pointers also work game birds such as the pheasant, grouse, and woodcock with success.